Good evening friends! This has been on my radar for a long time and though I have done many posts on tulipieres, I have never done a step by step tutorial. 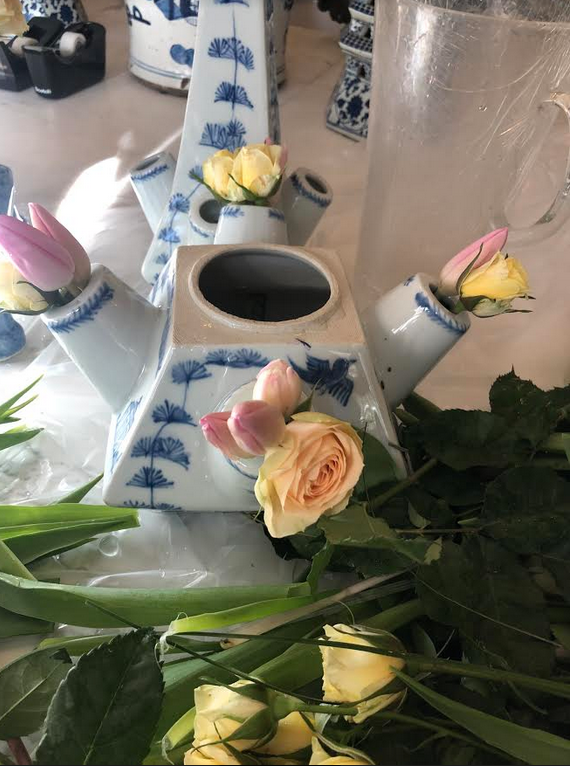 My tulipieres that I created have become one of my best selling items, they are spectacular if I can say so myself:) They are hard to find and if you visit the Netherlands you will see that they run several thousands of dollars (for comparable sizes). 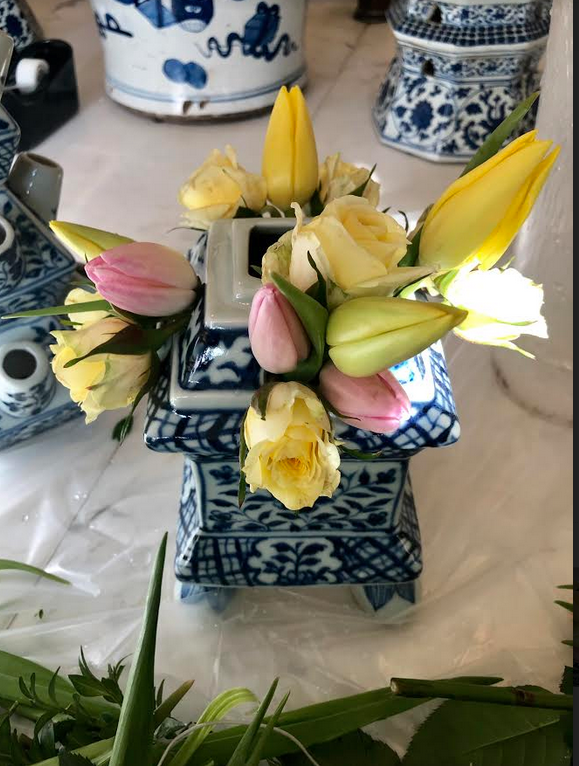 They really “make” a table and filled with flowers, they really are a sight to behold, so yes you could say I am proud:) Anyway we get periodic questions about tips and advise on how to use them, store them,etc….so thought with spring only weeks away and flowers season beckoning, that this would make a timely post. How to keep it stable as I am afraid the parts will topple? 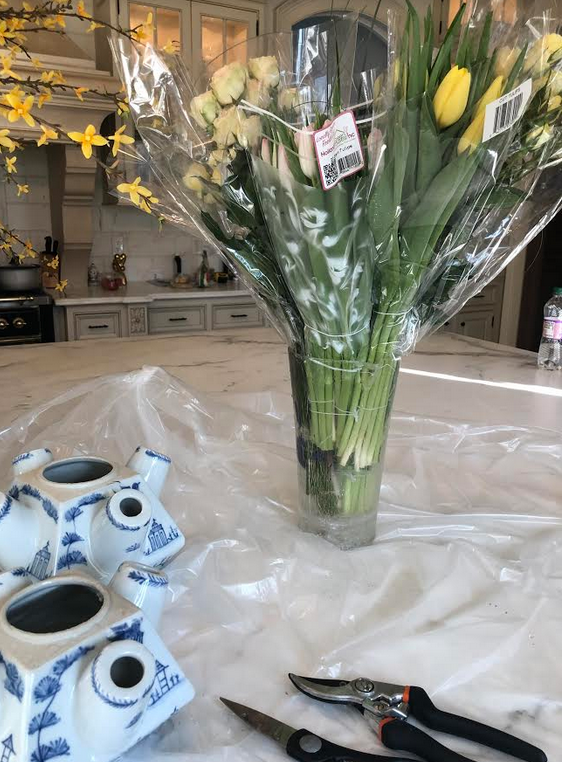 They come in four pieces which really is ideal as it allows for easy access when you need to add water and when you want to move or carry them somewhere it never gets too heavy as you do it piece by piece. 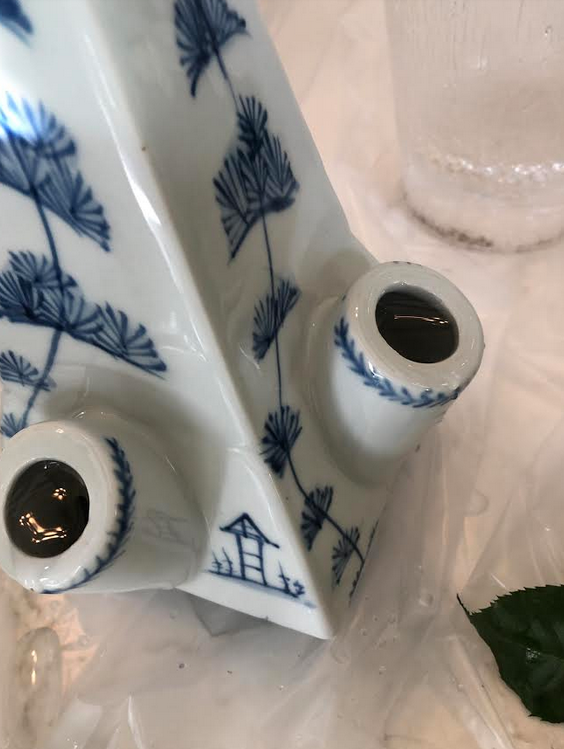 Some have used a porcelain glue to glue the four pieces together. That is certainly you prerogative but I like having the four pieces vs one whole tulipiere. 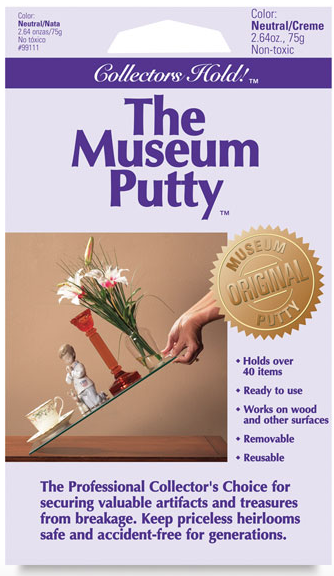 There are “putty’s” that can temporarily bind the pieces together if you have young kids or pets nearby that you are afraid may knock it over. I have many tulipieres and knock on wood it hasn’t happened once. 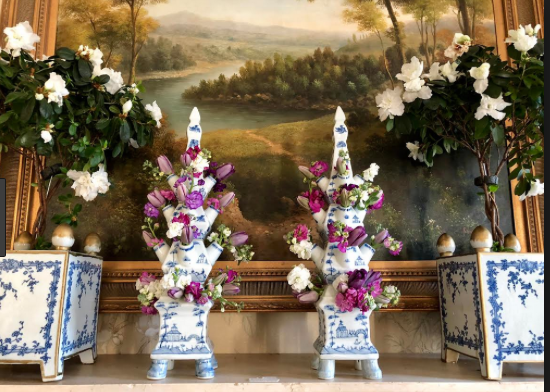 What kind of flowers to use in the tuliperes? Anything! That’s the beauty, all flowers work. 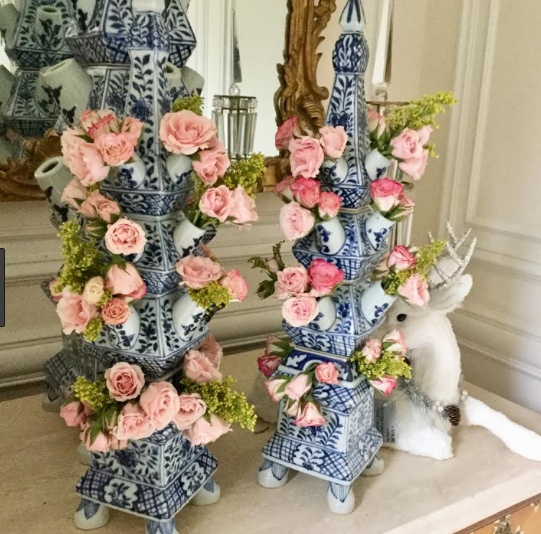 Obviously flowers with large heads are not idea but if you take say, the hydrangeas, you can cut them into mini clusters and use them beautifully in a tulipiere. 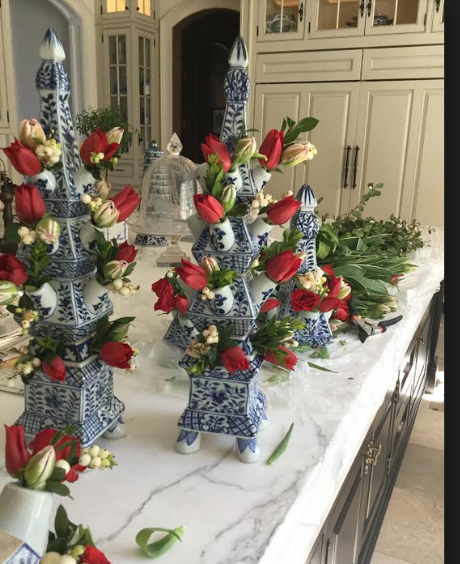 Obviously tulips are a no brainier and I love using filler flowers and sprigs of fresh greenery. How to clean? 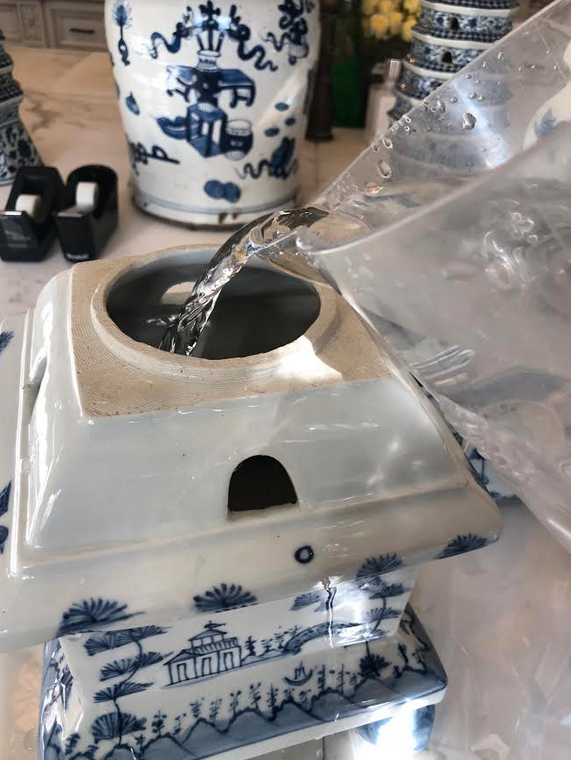 Once you have used your tulipiere simply put it in the sink add a tiny bit of dishpan to one of the holes and let the water flush through it until it runs clear. Dry upside down on a dry clean towel and store on a shelf (does not have to be wrapped up). Can I run them through the dishwasher? 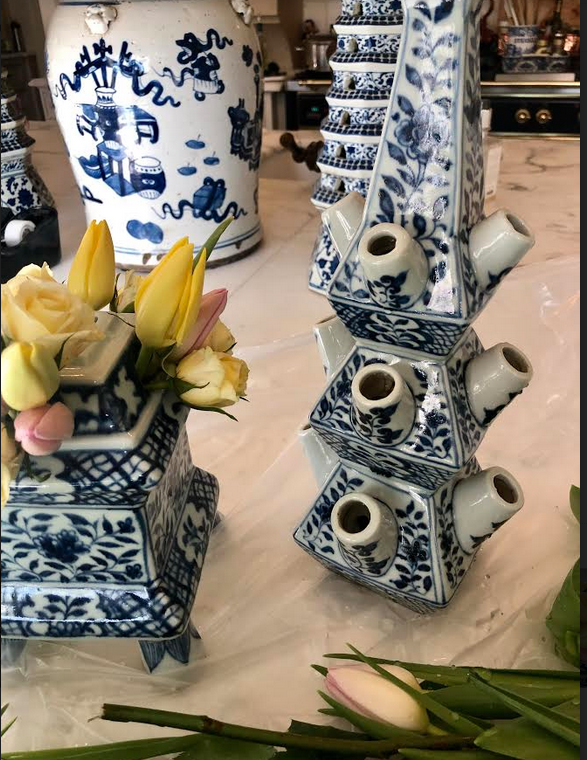 They are glazed porcelain so technically yest you can but it is not advised. I recommend hand washing. 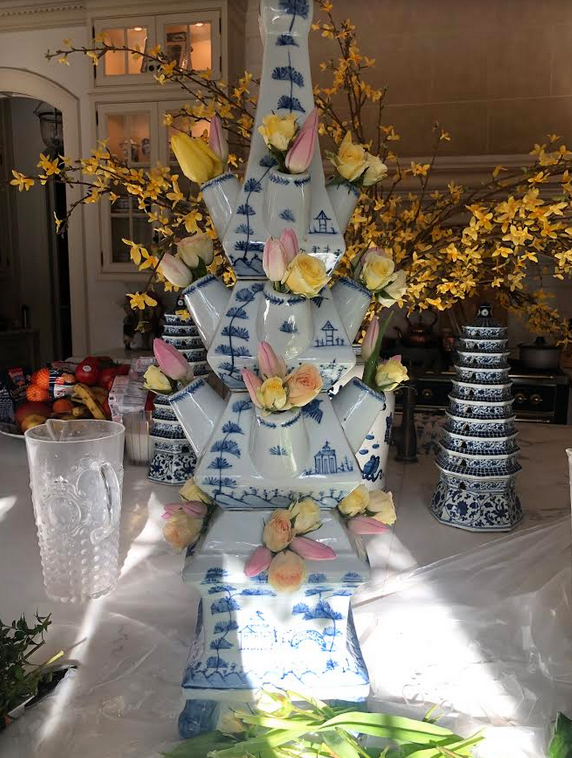 Can you tell me a bit about my tulipieres that I sell? My tulipieres come in small, med and extra large. 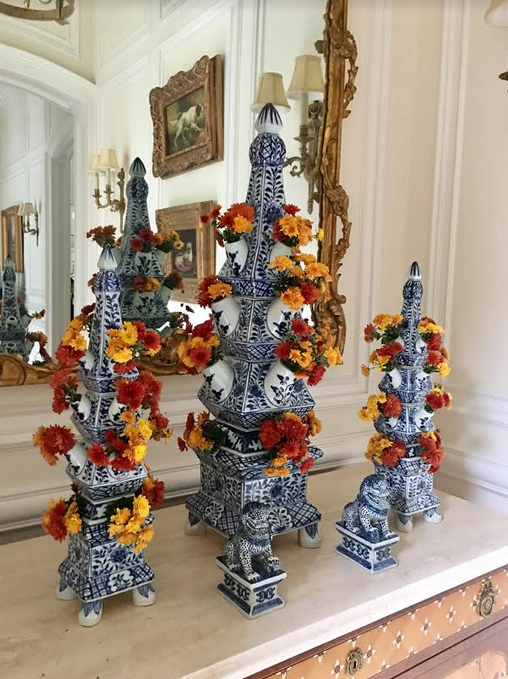 They are handpainted and are porcelain. 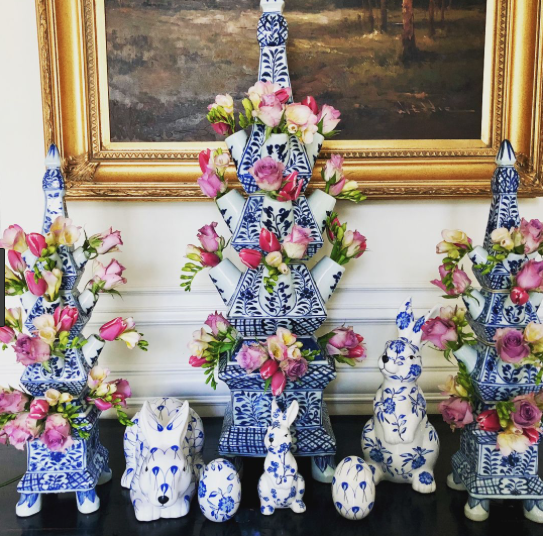 They are offered in three styles, the original which is a gorgeous blue and white, and a lighter airier style called Village Scene and a pretty solid white. For today I am using one of the original medium tulipieres and one extra large village scene tulipiere. How should I store them? 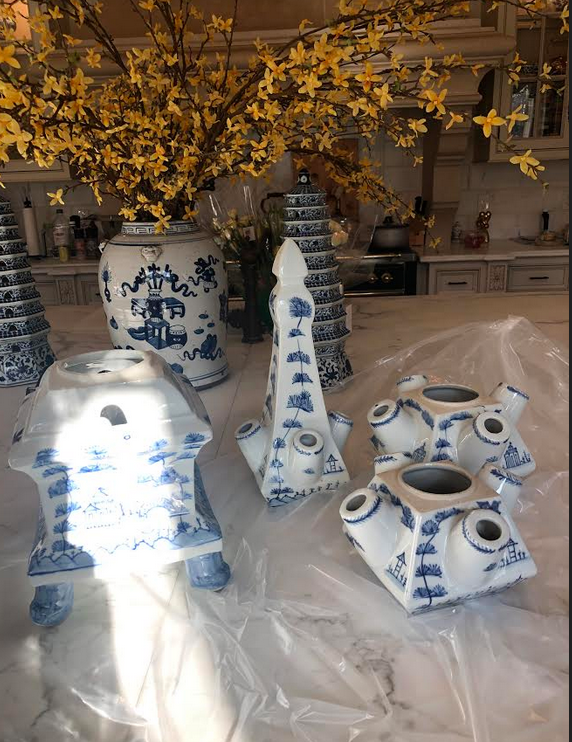 Well if you ask me, they are too pretty to put away:) But what I normally do is store them in a closet wrapped in some kind of soft cloth or tissue. I simply dust or rinse them off when ready to use again. But normally I keep mine out on display year round, even without flowers they are beautiful with a capital B! 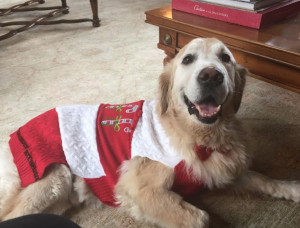 What sizes do I recommend? Really depends how/where you want to use them. I myself like the medium and hte extra large. The small are good for small spaces or if you have a small vignette but for me personally I like the impact of the med and extra large. Every size has it’s place! How about securing the pieces together? Should I do that? 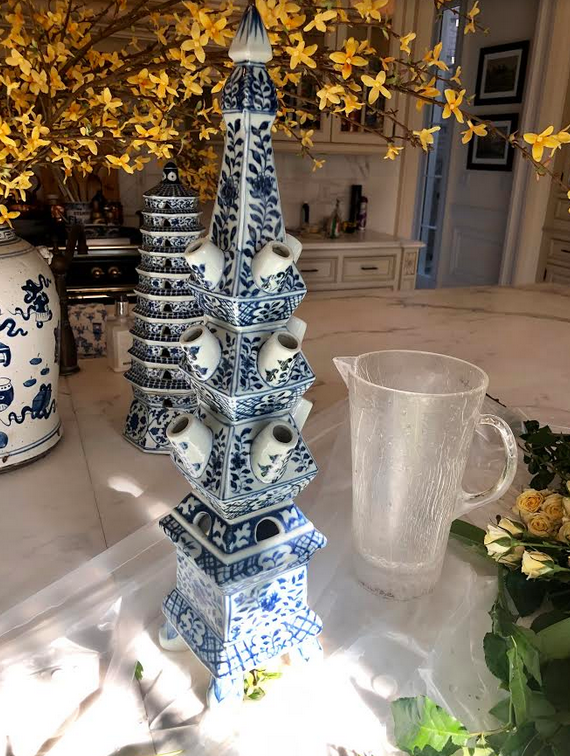 For anyone looking for a porcelain glue that will permanently hold the pieces together we have a glue that is made by our factory it is $5.00 per tube, contact us to purchase (email orders@enchantedhome or call 800-804-9565). 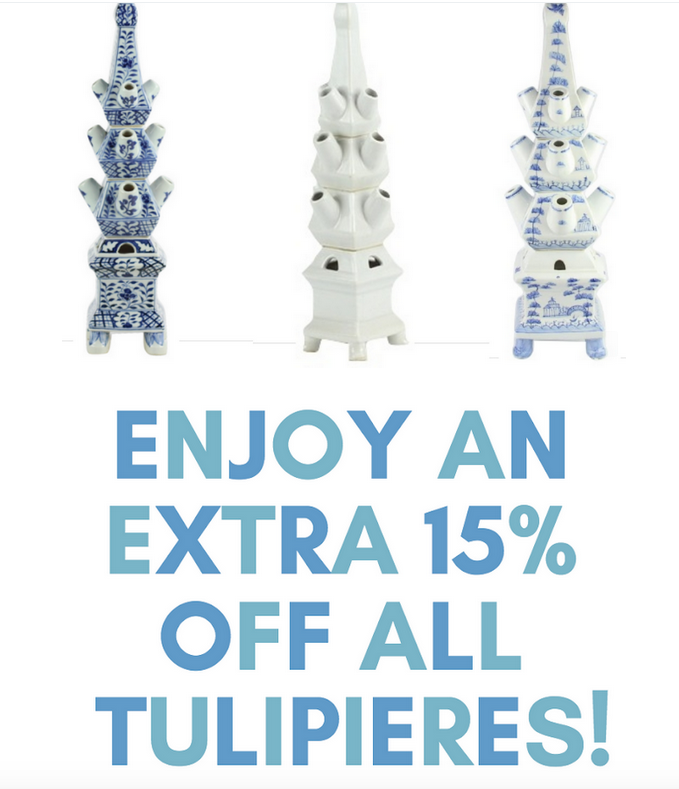 A tube is now included with every tulipiere purchase. I first get a big plastic tarp or oversized clear garbage bag (cut open and placed over my island or whatever work space you have. 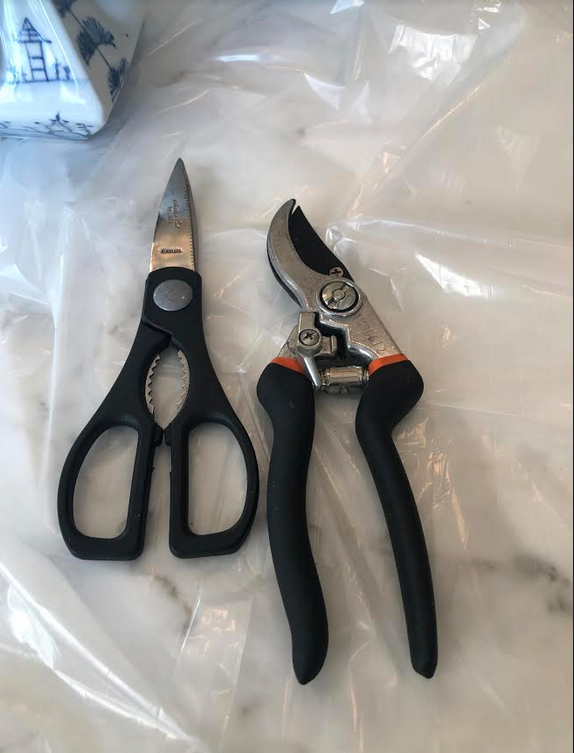 I gather all my materials, the tulipieres, a pitcher of fresh clean water, my flowers and my cutting shears. 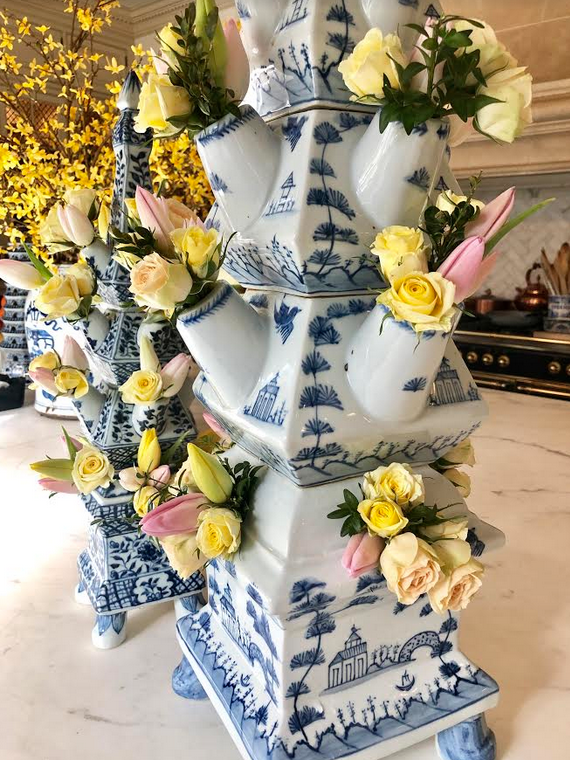 I carefully fill each part of the tulipiere with water just until it reaches the top of the openings. 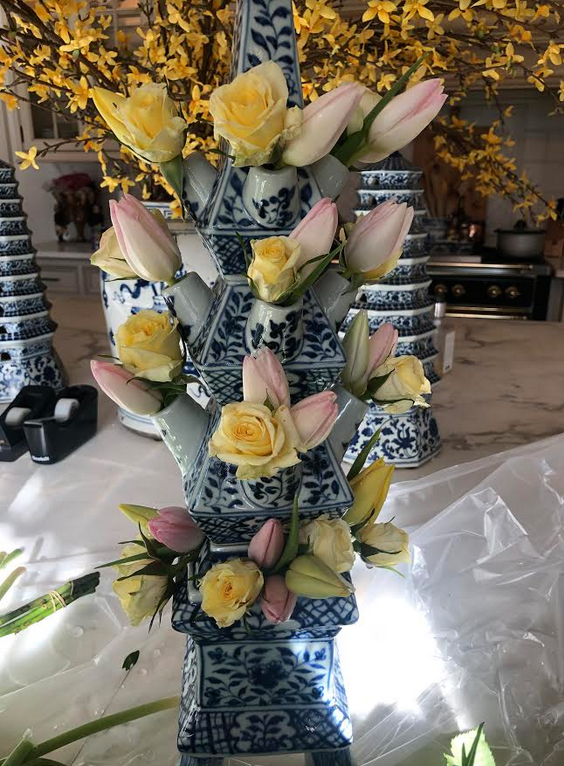 I start with the bottom piece and work evenly on all sides then move up to the next piece,etc…..
As with all flowers, rooms that are slightly cooler will help the flowers to last longer. 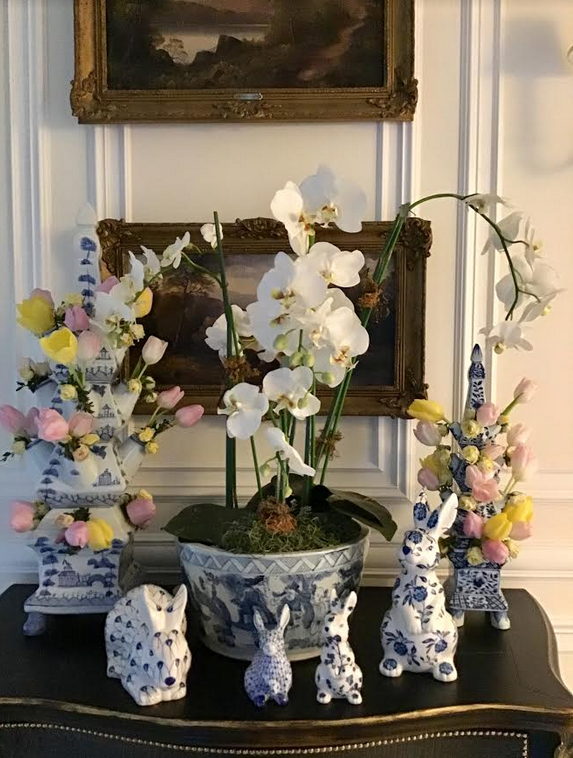 I experimented with them on my hallway chest too and added my gorgeous blue and white bunnies….instant spring happiness! 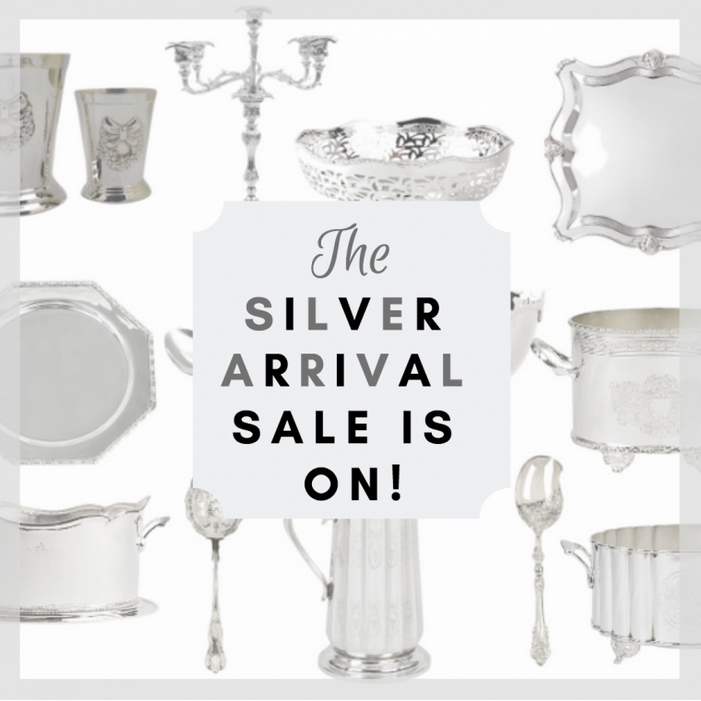 PS Second day of the fabulous silver sale is on! 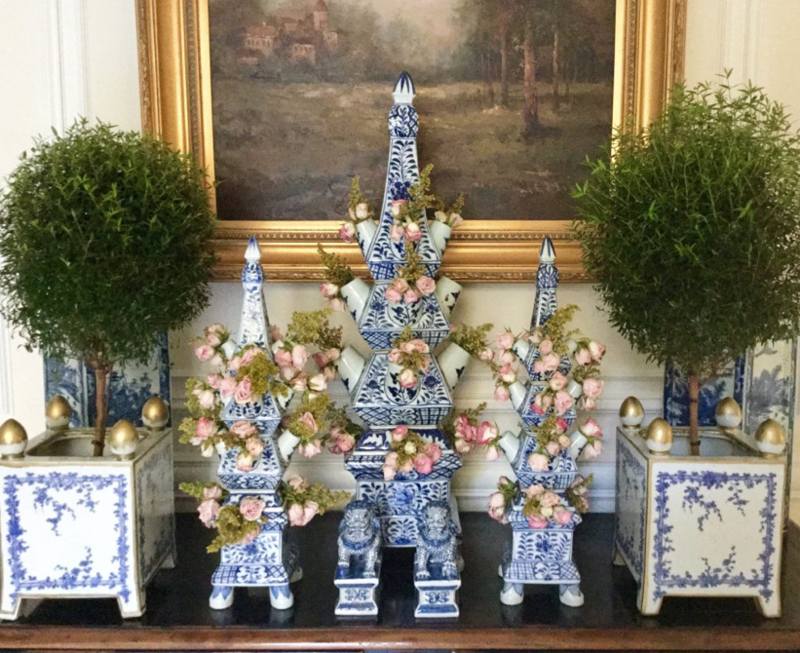 So many gorgeous pieces, click here to see the sale. Tina, you are one of the most considerate “retailers” ( I use quotes because I think of you more like a friend). Thank you! 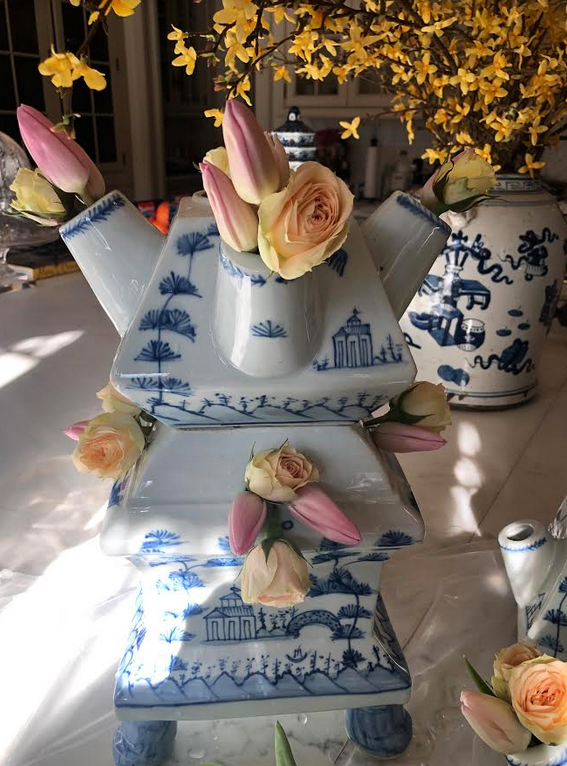 I think your tablescape is the prettiest to highlight your tulipieres. Surrounded by the other B & W and the sunny outdoors is so pretty! Thank you for your step by step instructions. Who knew?! I think I may be sold. You know, if it’s not going to snow here on the right coast, let Spring begin! 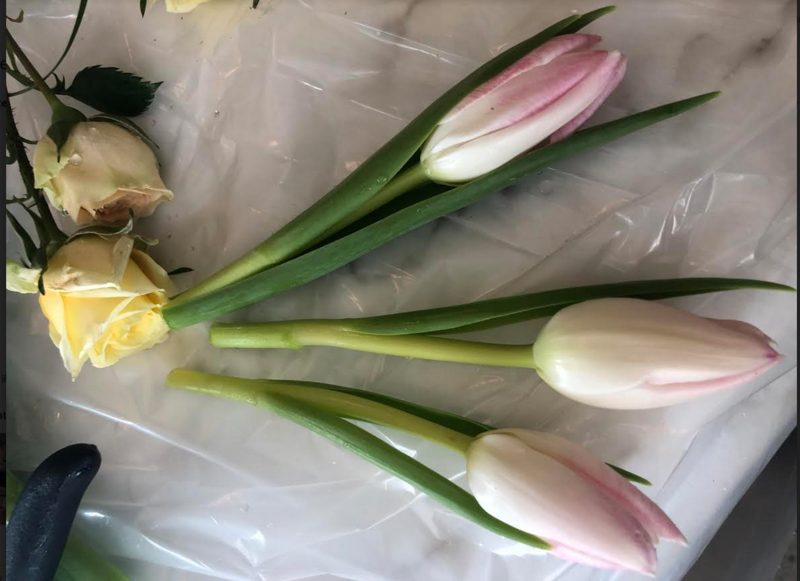 Just an FYI once cut tulips continue to grow an inch or more. Something to keep in mind if you want a tidy tulipiere. All of your arrangements are beautiful! 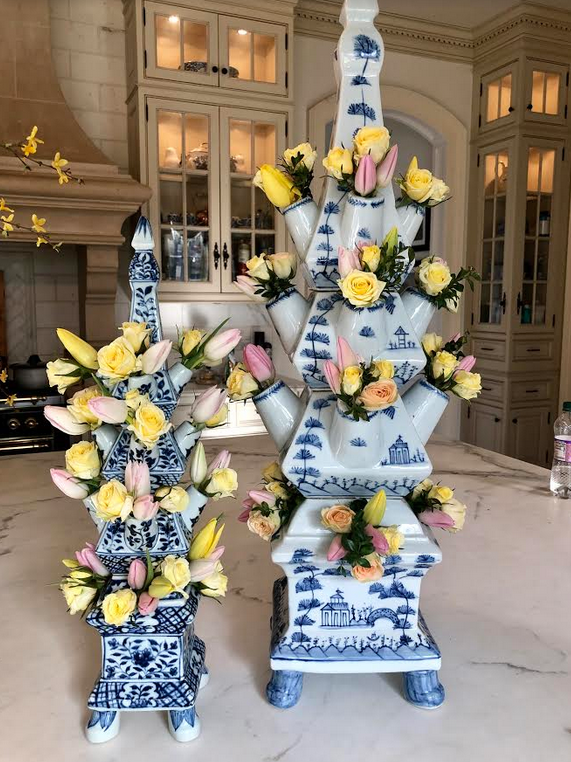 I have really enjoyed my pair I purchased, and am already thinking of the flowers I will use in them for Easter. 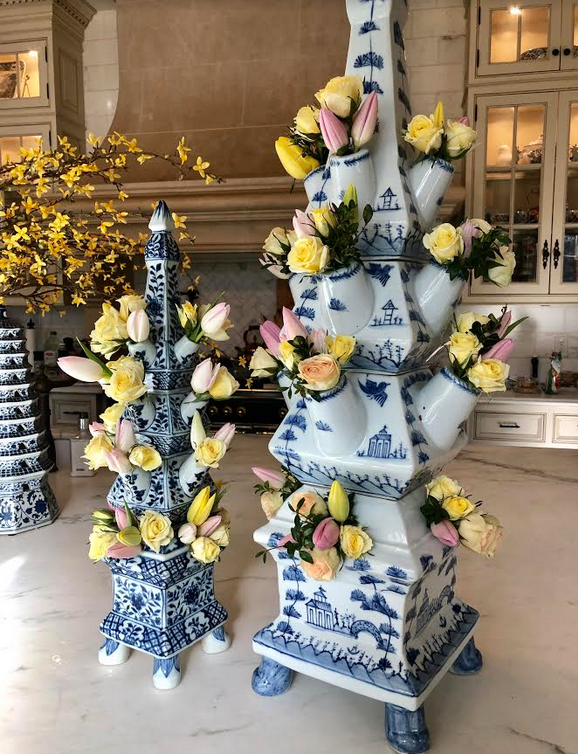 The original delft tulipieres were created to perfectly display tulips, which arch so beautifully as they relax in a vase. 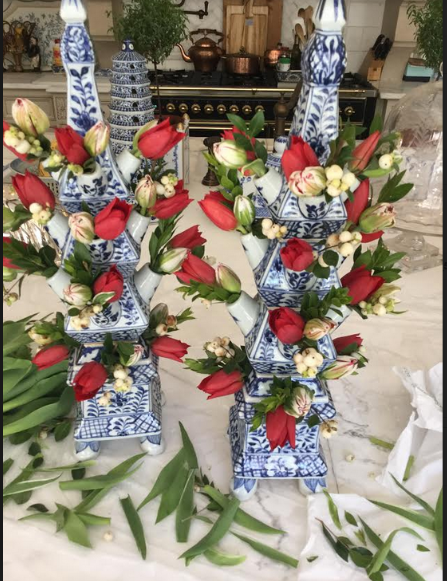 The tulip stems were cut longer, so they could arch over. This can be seen in some of the Dutch paintings. 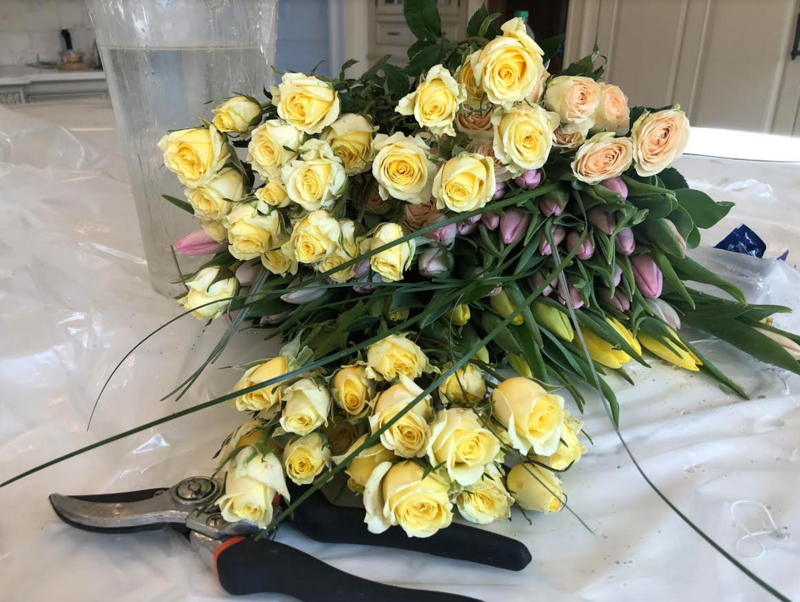 Try using only tulips and cutting the stems longer, for a different type of display. They are gorgeous! How timely as January 19th is National Tulip Day in Amsterdam! One of these days I must buy a few of these from you. I do love them and have never owned one. 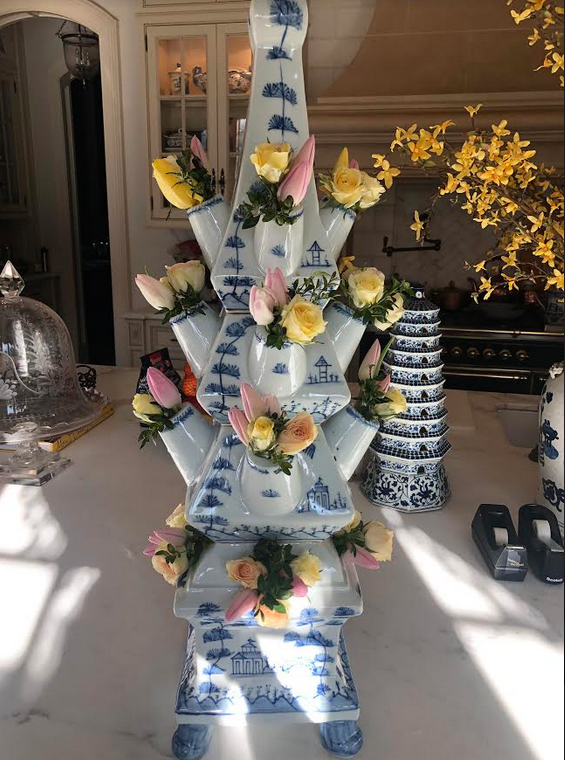 Thanks for sharing tips on how to fill it with flowers. 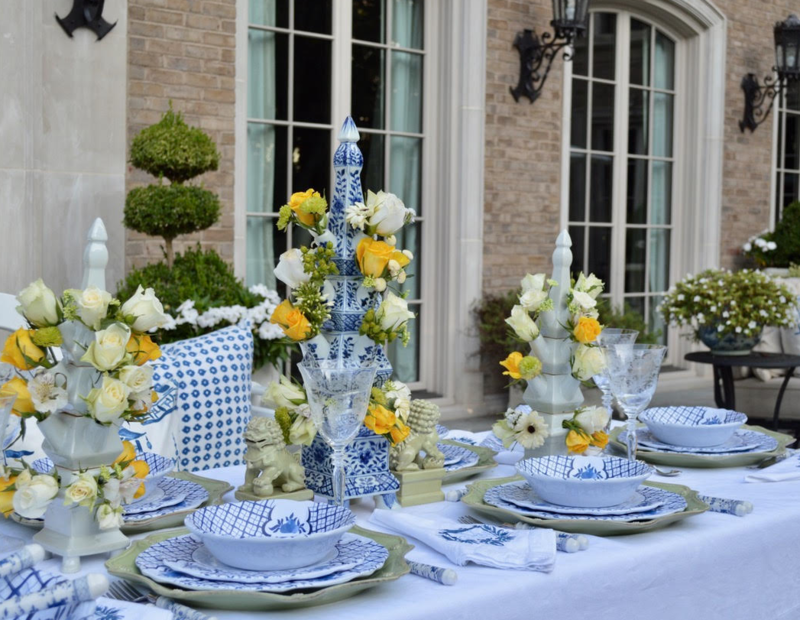 I am partial to the yellow/blue outdoor dining photo. Beautiful, looking forward to all of the beautiful spring flowers . This was so informative! It really is so beautiful! Thank you! Superb! Nice. Thanks for sharing. Makes me smile, so beautiful! 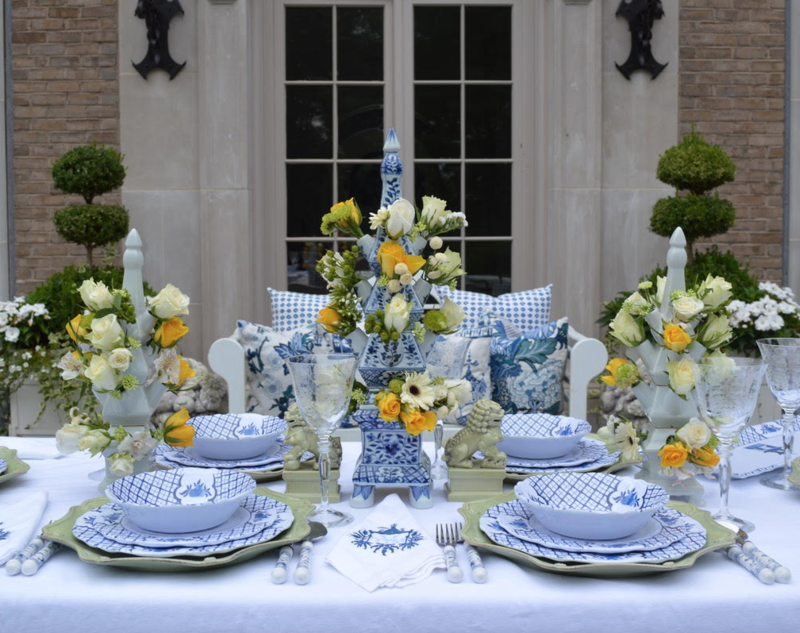 The table setting is just so gorgeous, thank-you for posting all this wonderful-ness.